Shubbak (meaning ‘window’ in Arabic) is London’s largest biennial festival of contemporary Arab culture. Shubbak has become a key moment in the arts calendar of the UK and the Arab World, bringing new and unexpected voices alongside established artists to new audiences every two years. In 2017, the Festival presented 150 artists in over 70 events at more than 30 venues across London; for which the Bagri Foundation was proud to support the UK premiere of Corbeaux by Bouchra Ouizguen at the Serpentine Galleries and at Tate Modern. Bagri Foundation is delighted to be a principal partner since April 2018 to contribute to the strength, expansiveness and audacity of the Festival. For 2019, we are proud to support artists Aicha El Beloui and Mehdi Annassi from the Moroccan collective Skefkef and poet Amar Hlehel as Artists-in-Residence in London leading up to the festival. Full details of their events can be found on our events page. Founded in 2011 by the Mayor of London, Shubbak is now an independent charity (charity number: 1150374) whose founding Chair was Omar al-Qattan. 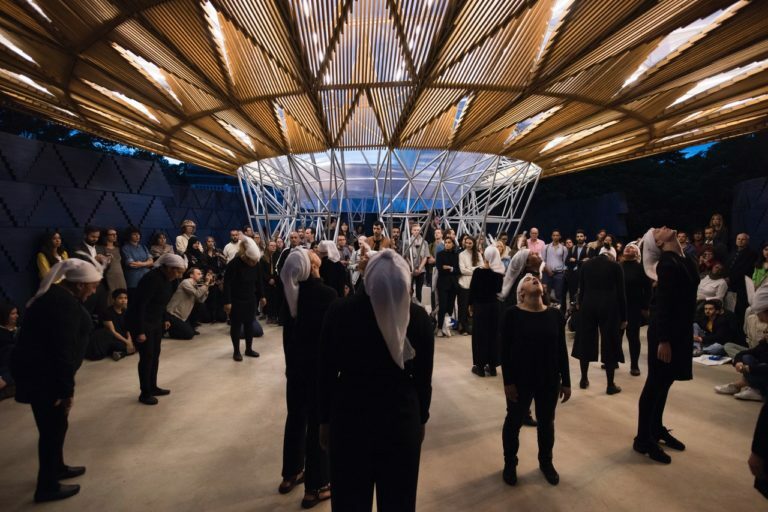 Shubbak connects London audiences and communities with the best of contemporary Arab culture through ambitious festival programmes of premieres and commissions of visual arts, film, music, theatre, dance, literature and debate. We work with arts institutions in London and internationally. Shubbak 2017 was the largest and most expansive festival to-date. It included over 130 artists, originating from 18 Arab countries, across 70 events in more than 40 venues, performing to a total audience of over 50,000.